Michael Kidson is preparing to make his motorsport debut this season as he competes in the Ginetta Racing Drivers Club as the latest winner of the want2race competition. Kidson fulfilled a childhood dream as he beat over 200 other entrants to win a fully-funded season with W2R Motorsport, following in the footsteps of James Crawshaw who dominated the Ginetta Racing Drivers Club last season with seven wins in eight races. 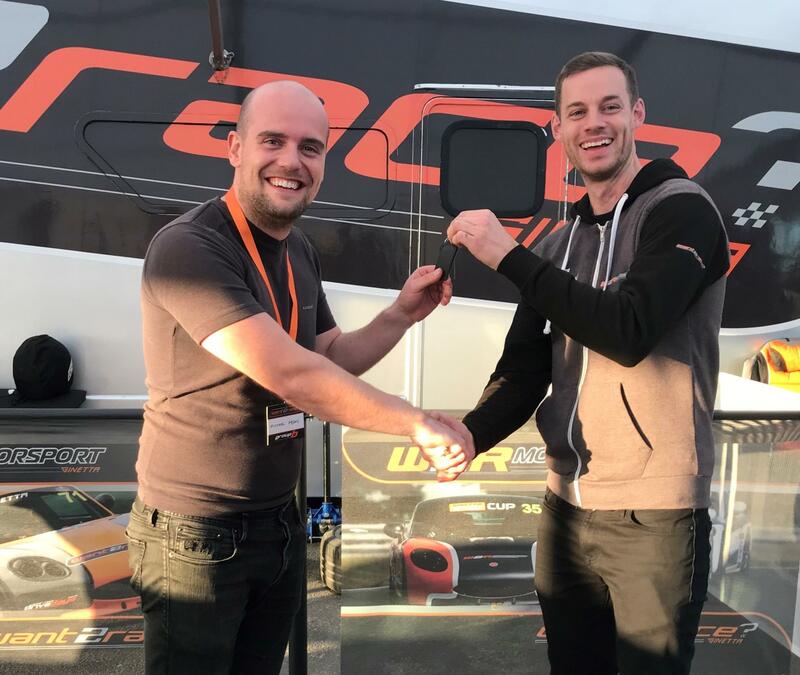 Back at Blyton Park Circuit in October, Kidson impressed a judging panel that included Ginetta Le Mans racer Mike Simpson to claim the coveted prize, and the 31 year old from Surrey is determined to take full advantage of the opportunity and enjoy a strong showing this season. Michael Kidson: "Winning the want2race scholarship has given me a fantastic opportunity to start my racing career and I’m really looking forward to it. I will be taking that commitment and passion into this year’s GRDC competition and I will do my very best for W2R Motorsport. 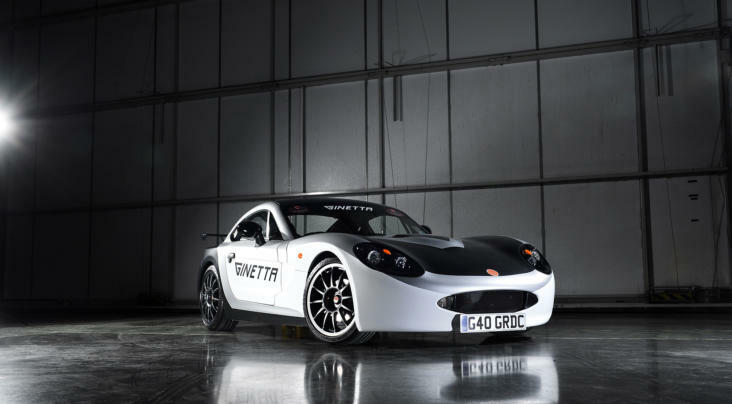 Ben Hyland, team principal: “We couldn’t be more excited to be introducing Mike to the Ginetta Racing Drivers Club this season. We were all hugely impressed by his performance in our want2race competition and he was fully deserving of his fully-funded season with us. 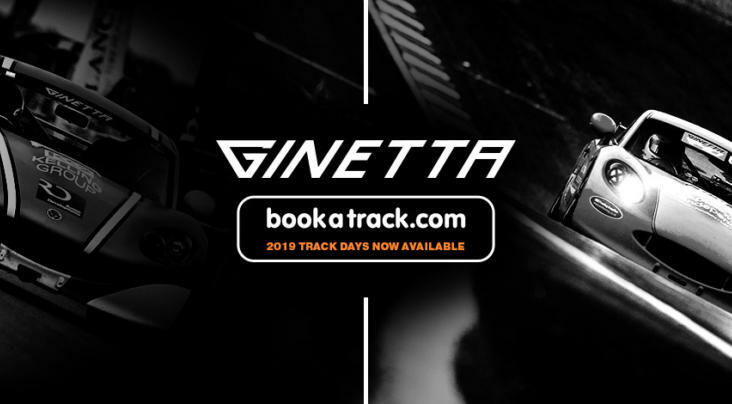 The Ginetta Racing Drivers Club (GRDC) is an all-inclusive package designed for drivers who are brand new to the sport, with every driver having the same level of track experience. 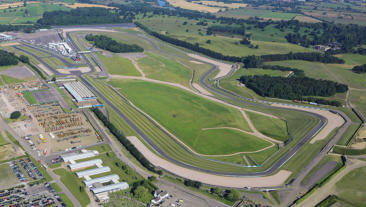 The GRDC offers trackdays, ARDS tests, a sprint challenge and eight close, competitive races.